Mixing is an artform that is all about balance, detail and creativity. The OC Recording Company is an SSL equipped studio that provides the highest mixing quality in the world! We feature industry leading mixing engineer Asaf Fulks, a state of the art acoustic mixing facility and all the best analog/digital equipment. 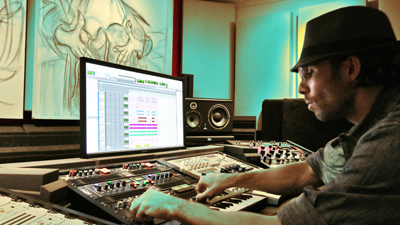 Our proprietary time tested mixing techniques will bring your song to life and make sure that it reaches the mastering process in top form. We have mixed records for platinum and Grammy winning artists, major motion pictures, television, radio major sports teams and more. 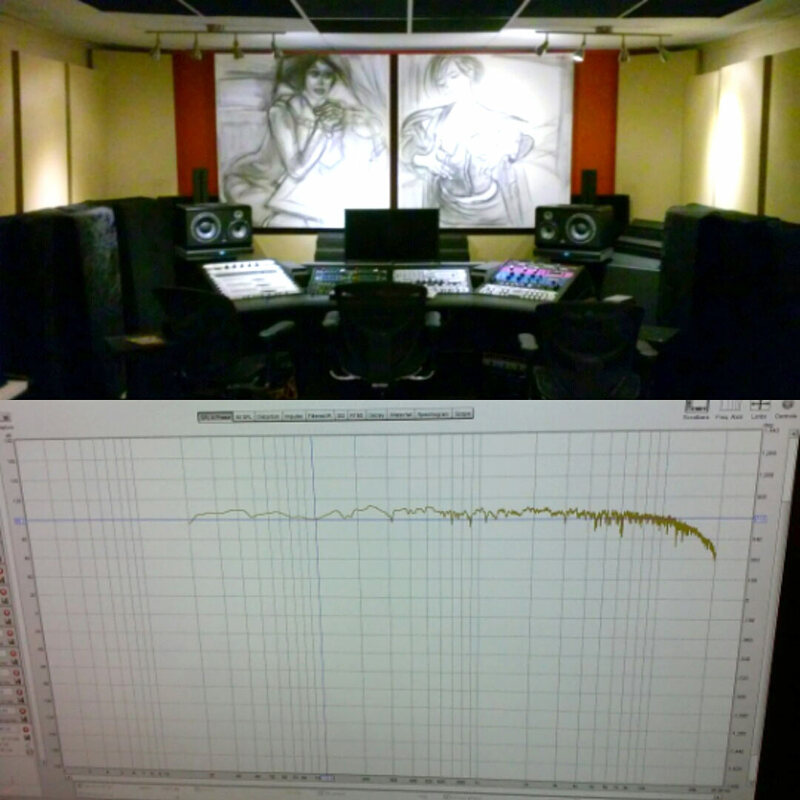 - Run recordings through real Neve, Tube Tech, SSL API, Avalon, etc. Check out 2016 Now Hip Hop Producer of the Year Asaf Fulks OC Express Album and our Music Production Catalog for current examples of our mixing! Our studios are accoustically flat. All frequency dips and peaks are within a 10 db range.